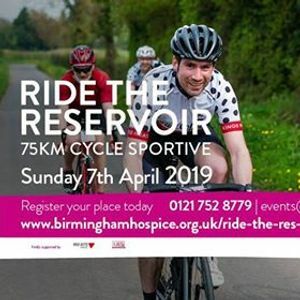 Our 75km hilly cycle is a pleasure sportive designed to ease keen cyclists into the new season and for newbie cyclists looking for a first charity challenge. 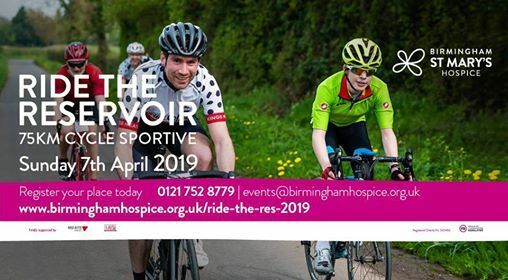 Starting in Bartley Green and extending into the Worcestershire countryside, the route meanders through scenic villages such as Romsley, Belbroughton, Chaddesley Corbett, Dodford and Barnt Green. After just 5km participants are presented with Romsley Hill, a 4km hill climb designed to warm up our cyclists. 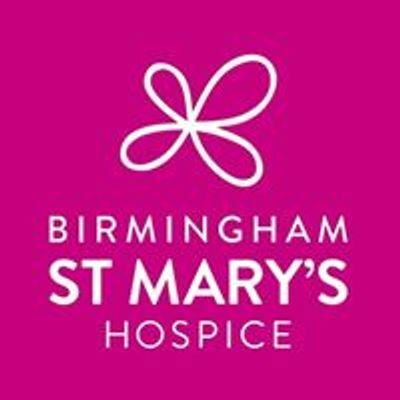 The route goes out as far as Stoke Prior before heading back into the South Birmingham suburbs via the Lickey Hills where you will face another challenging hill climb. As the sail boats come back into view at Bartley Green Reservoir participants take on the final stretch towards the finish line.